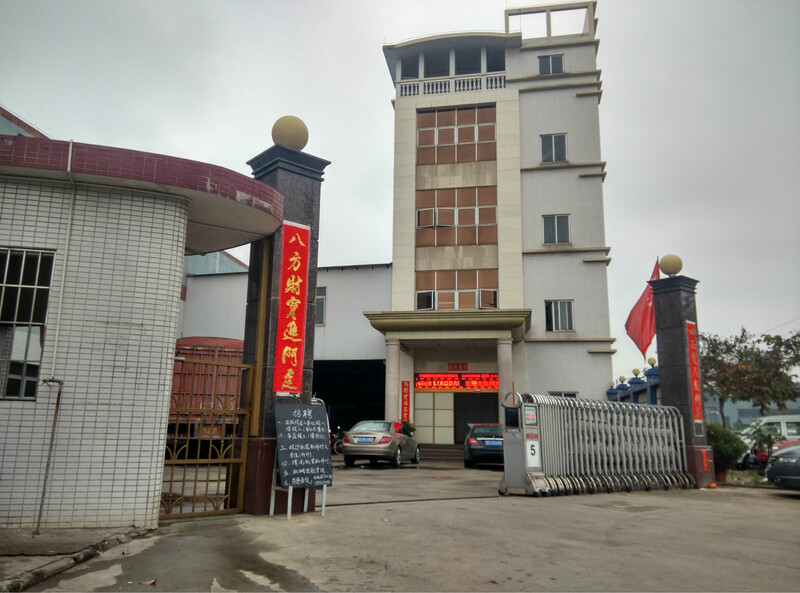 Wen Changshun Rubber Co., Ltd., silicone, rubber processing, we produce a range of machining operations: baby products series, auto parts series, kitchenware fittings series. 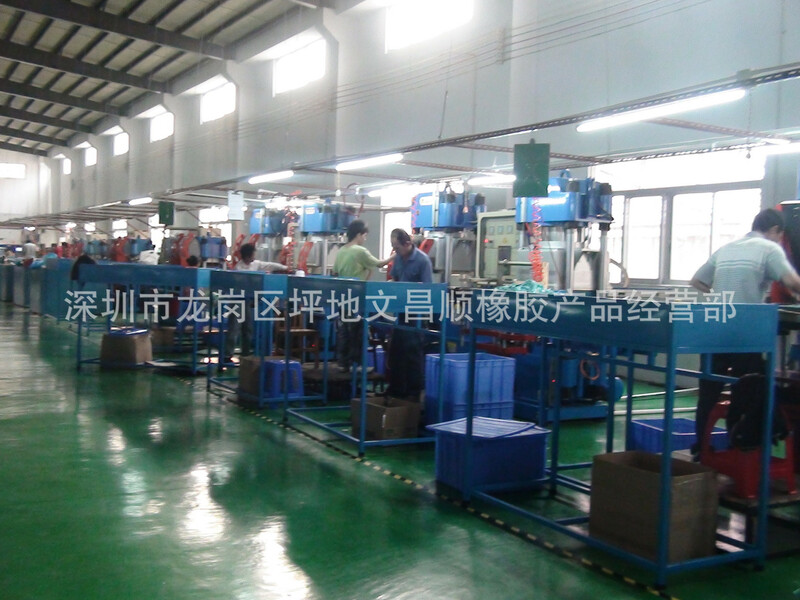 Outdoor equipment and mechanical sealing ring series and so on. 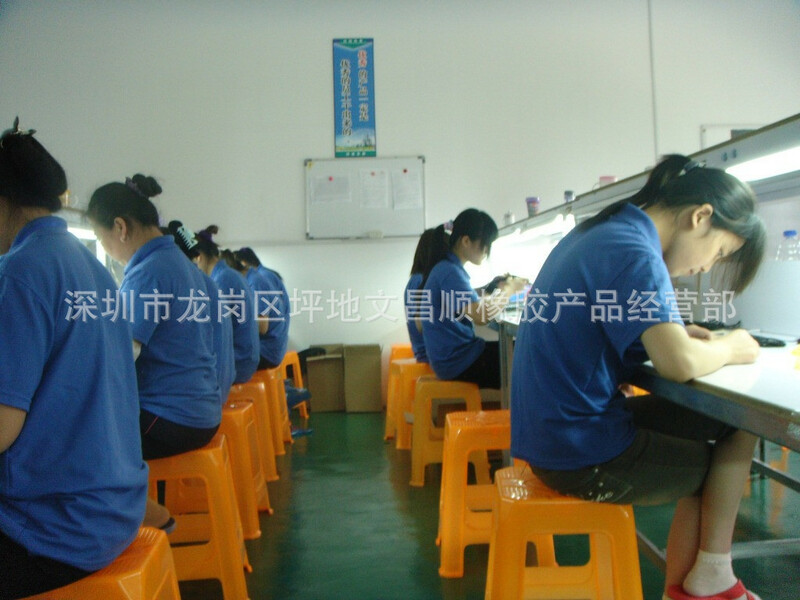 We have many years of production experience, advanced technology and advanced production equipment, we must ensure product quality and cheap, hope can for your company in a service to help you. 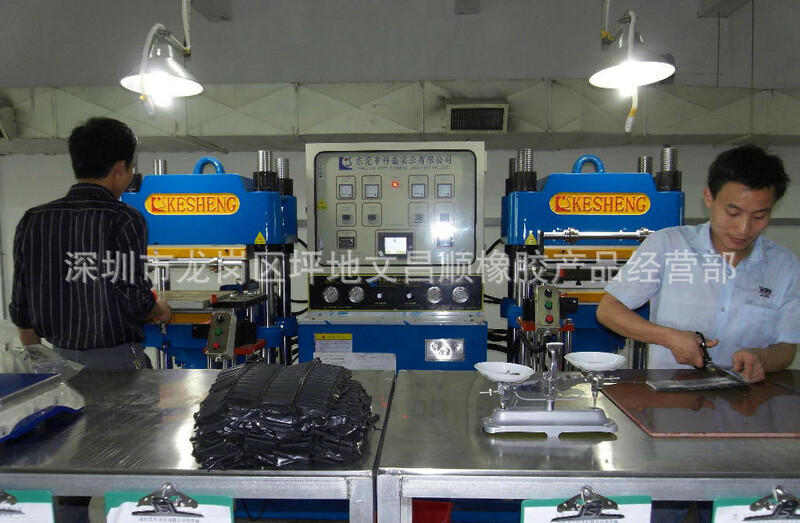 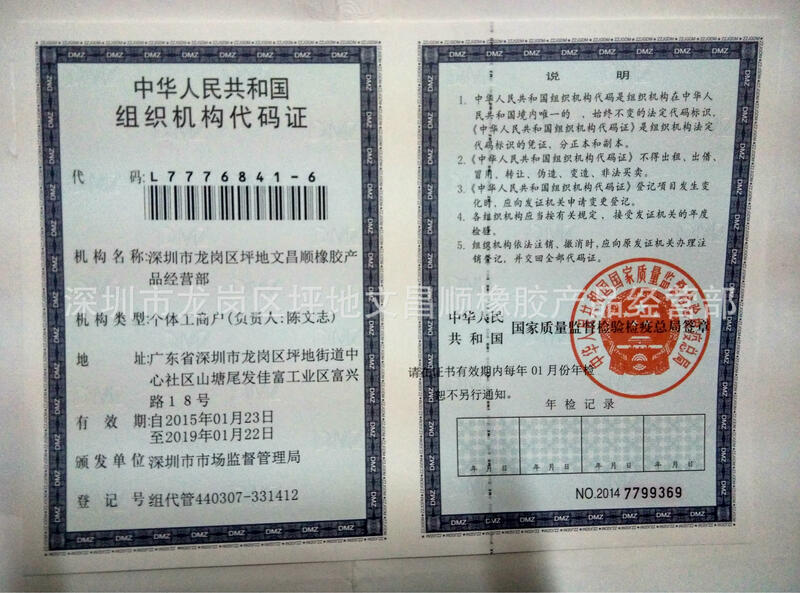 Shenzhen Wen Chang Shun Rubber Products Co., Ltd. 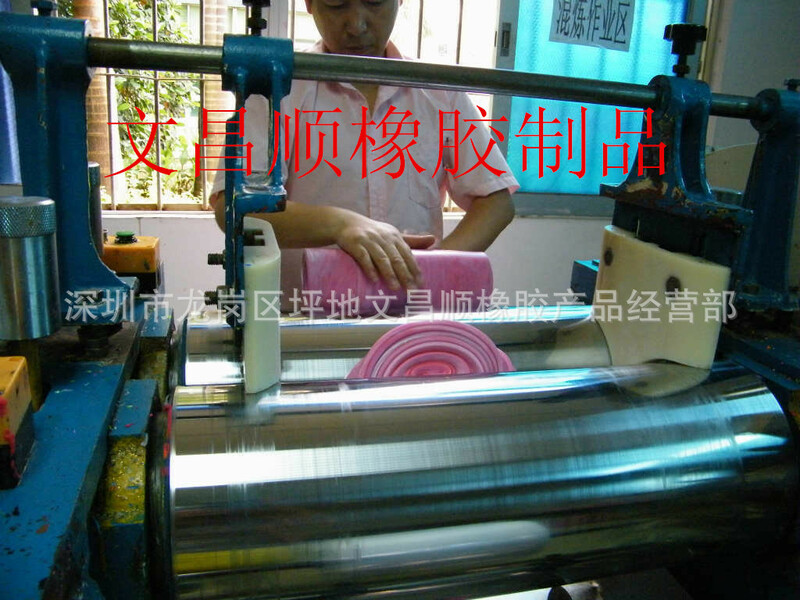 Copyright © Shenzhen Wen Chang Shun Rubber Products Co., Ltd.